of fabrics from Riley Blake? 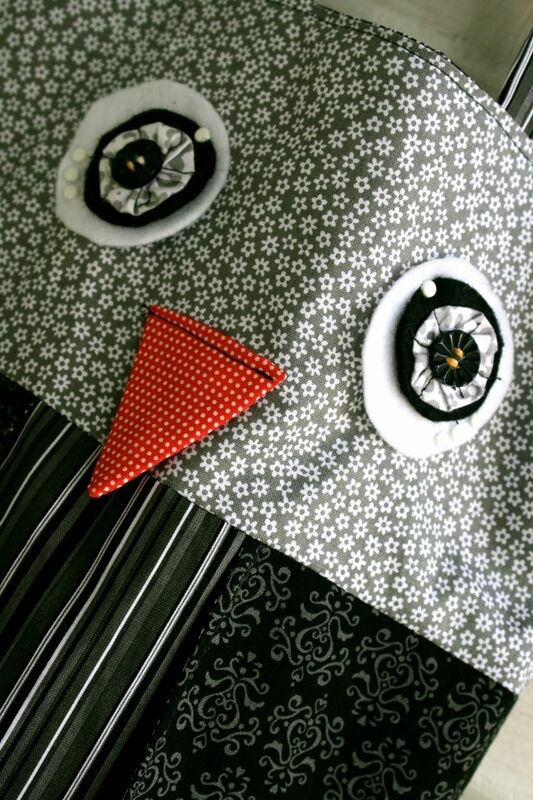 Just like the same classic papers, you are sure to find a pattern to fit any of projects. 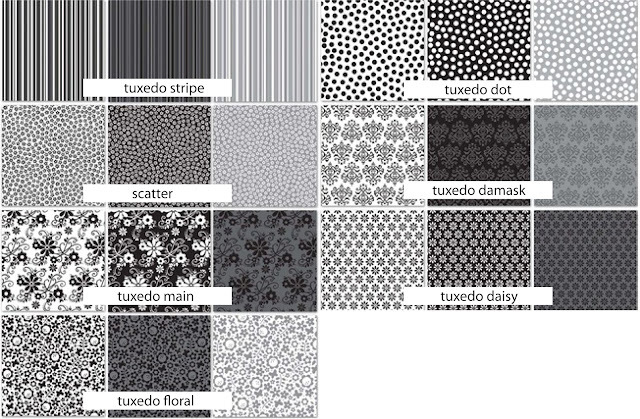 We challenged a few of our design team members to create with the fun Tuxedo Collections of fabric. Sherry accepted and totally rocked this darling owl tote bag that she created of her own design. Could she give us the patten? The best! I need this one for my younger sister. 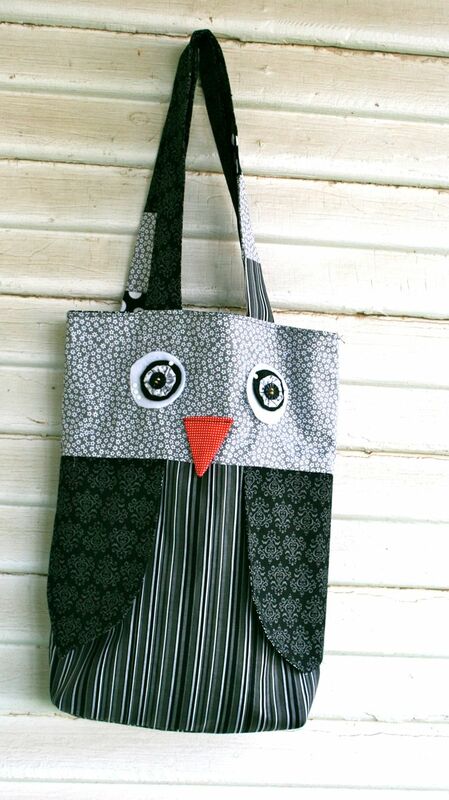 More NEW Doodlebug Products to LOVE!